What Should Our Next Designs Be? We are looking to create new designs for our molds and we need your help! 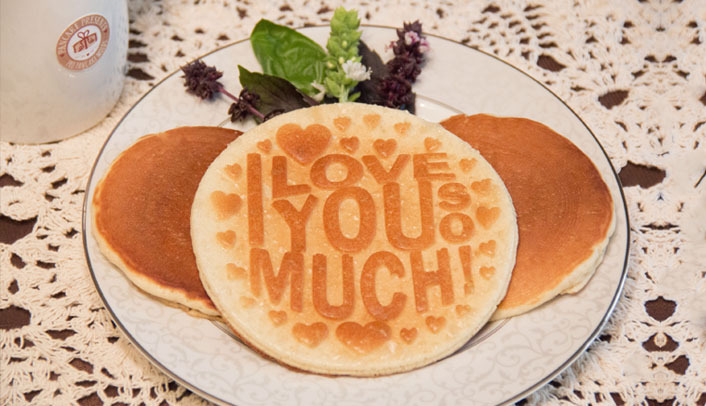 What would your pancake lover like to see on their plate in the morning? Please take the time to complete our poll. If your option is not listed click ‘Other’ and write in your vote. We look forward to getting your feedback and thank you very much! What Should Our Next Design Be?